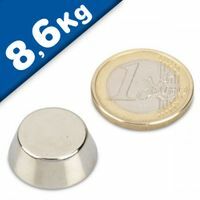 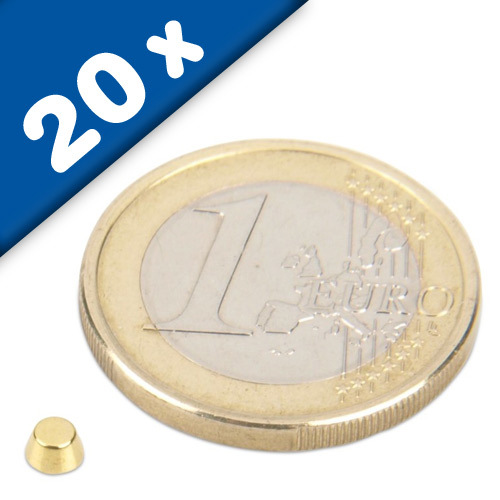 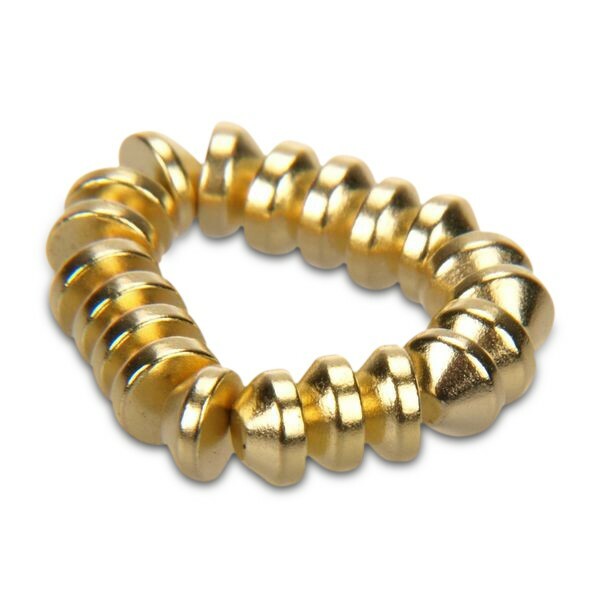 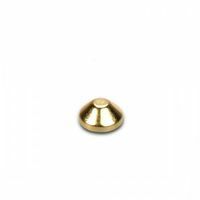 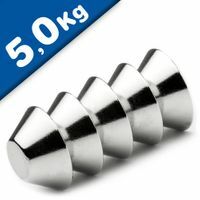 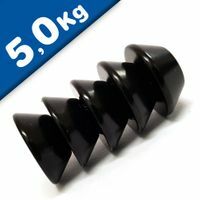 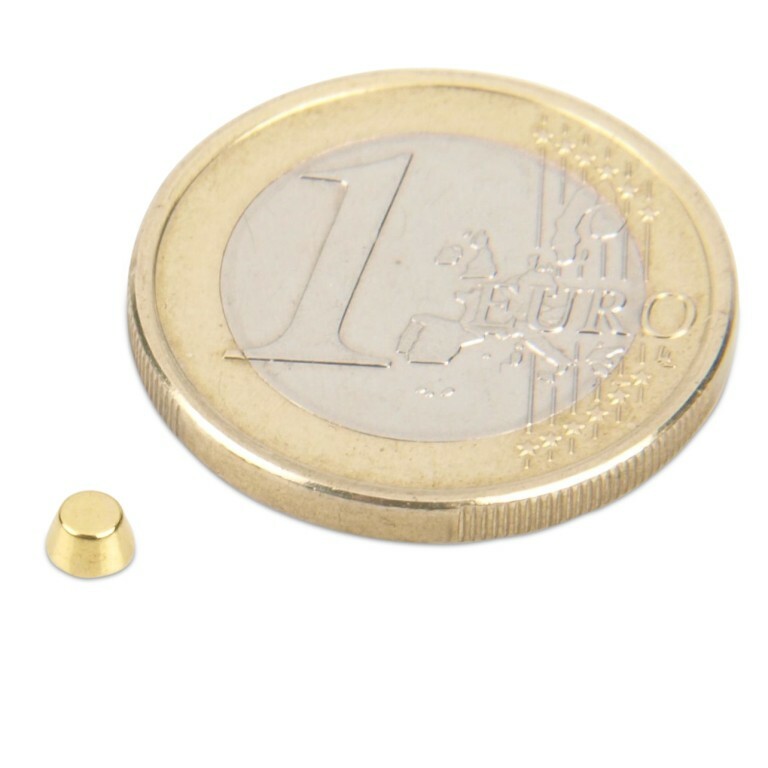 These cone magnets are neodymium magnets with special features: The magnetic flux lines are bundled on the small circular surface (2 mm), and therefore the magnets possess a high adhesive force. 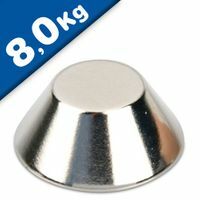 The base area has a diameter of 4 mm. 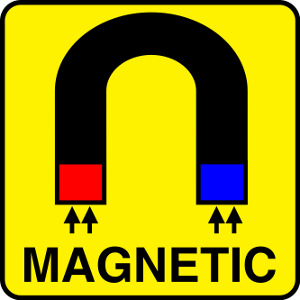 The north pole is located on the small circular surface.